Here at A.G. Williams Painting we have been an active part of the community for over 100 years. Because of the support that we have received from our amazing community, we have worked hard to find creative ways to give back throughout the years. We are incredibly grateful for the outpouring of local support and trust. 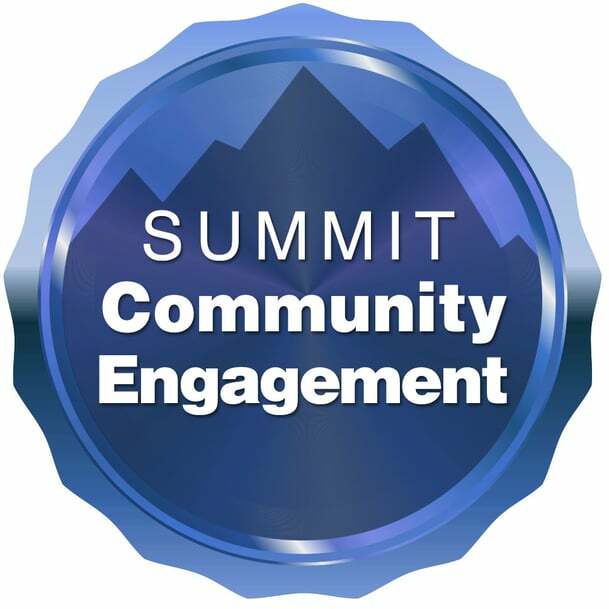 Recently we were awarded with the Summit Community Engagement Certificate. We were humbled and honored to receive this certificate, given to Summit members who are generous with their time, talent and resources. Through the year, A.G. Williams works hard to achieve these four criteria. We realize that our loyal community has helped us become what we are today, and because of that, we love to give back in any that we can. We are dedicated to making a difference in our community. Autumn Stamford Events You Won’t Want to Miss!